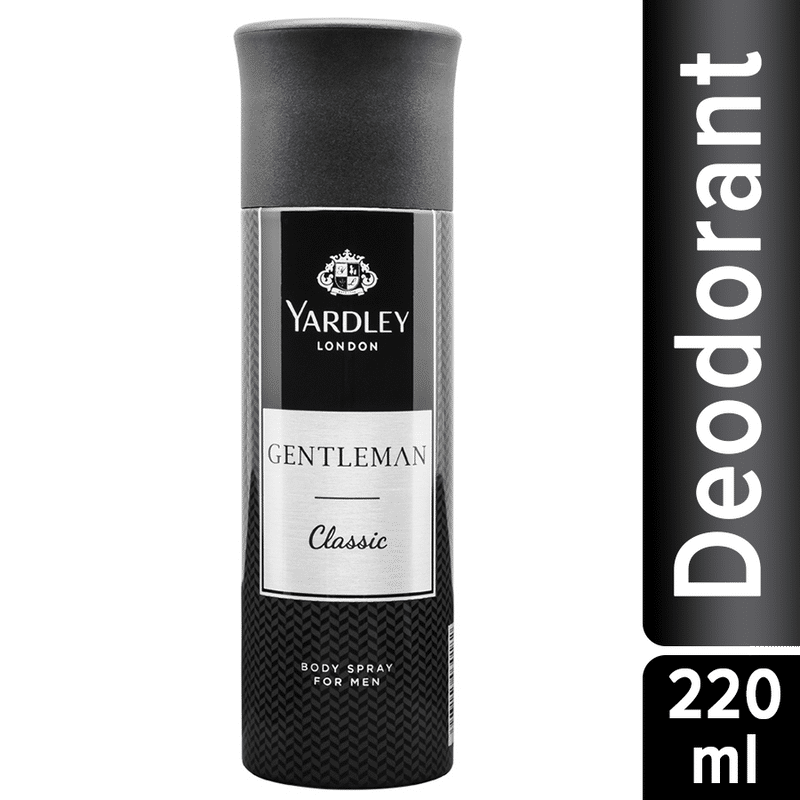 With an intriguing, masculine scent, it is no wonder that the Gentleman Classic Body Spray by the house of Yardley is one of the most popular. Complementing the nature of a sophisticated and utterly desirable man, this fragrance blends its top notes of citrus accents with a hint of white chocolate at the heart, making it distinctive. About the Brand: Yardley London is one of England's oldest and most established purveyors of quality perfumes and soaps. Steeped over 240 years of heritage, Yardley London is a quintessentially English fragrance brand and prides itself on offering authentic and excellent quality floral fragrances and ancillary body products. Explore the entire range of Deodorants/Roll-ons available on Nykaa. 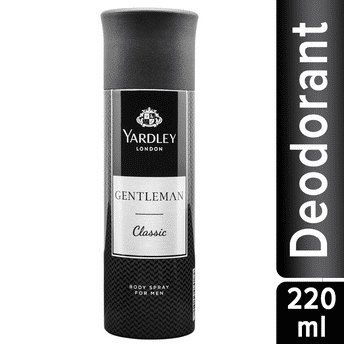 Shop more Yardley London products here.You can browse through the complete world of Yardley London Deodorants/Roll-ons . Name of Mfg / Importer / Brand: Wipro Enterprises(P) Ltd.